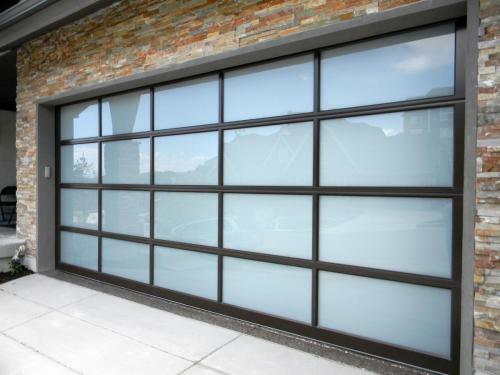 ​Beautiful garage doors for modern styling. ​Alternatives to outside access in modern custom homes. 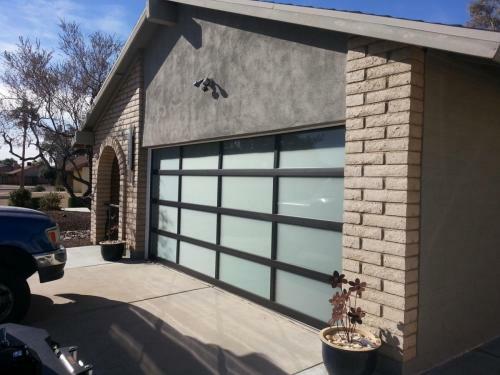 Glass garage door construction2-18″ aluminum frame with structural reinforcement fin. Provides a low maintenance long lasting garage door. Many glass, color, and panel options available for a customized look. Multiple anodized and powder coat options available as well. Insulated and Low-E glass options available for temperature control.